Crusher plant for sale is mainly used to mine, produce sand and gravel aggregate or dispose the construction waste. It plays an important role in the construction industry. 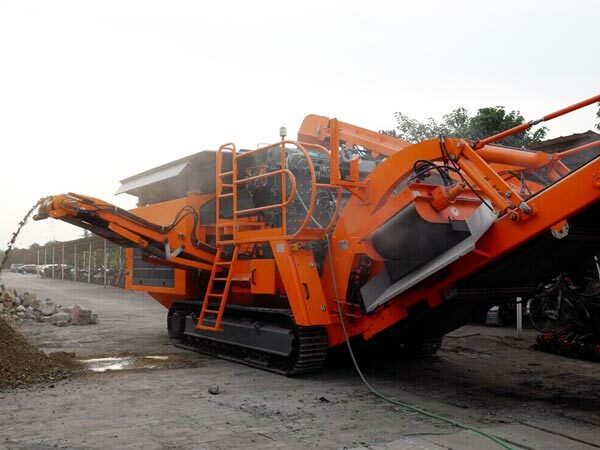 The crushing plant for sale in the philippines has a wide application on mining, smelting, building materials, highways, railways, water conservancy, chemical industries and other industries. Our crusher machine plant can meet the processing requirements of iron ore, gold ore, river pebble, granite, limestone, basalt, construction waste and other materials in these industries. In recent years, the crushing industry has been developing towards the direction of large-scale, intelligent, high mobility, high performance and low maintenance. According to its mobility, crushing plants include stationary type crusher plant sale and mobile type crusher plant equipment. 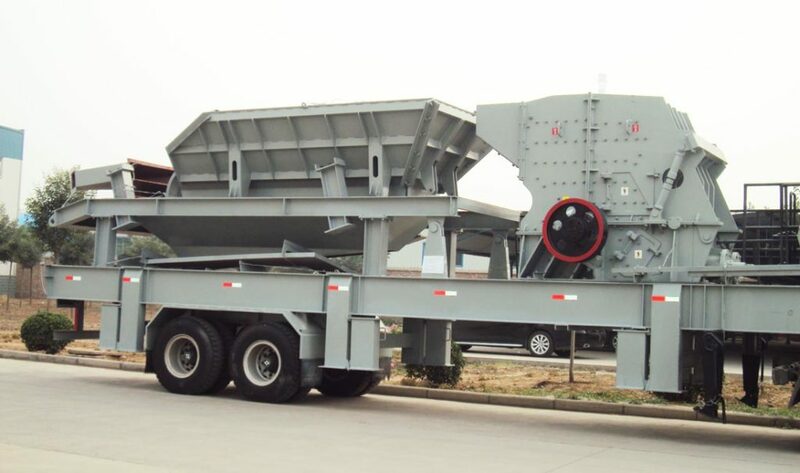 As their name implied, if you need to transport the machine frequently, mobile type crushing plant philippines is a good choice for you. On the contrary, if you need to use machine to work for the long period in a construction site, maybe you can consider the stationary type crushing plant equipment. 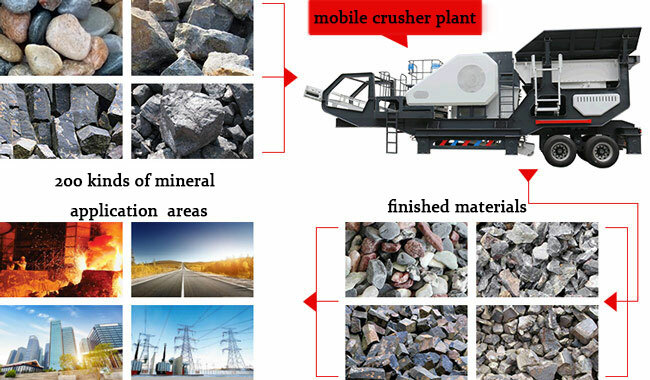 Mobile type crushing equipment also has crawler type and tyred crushing plants. Whether stationary type or mobile type crusher plant for sale, they all have their own features. Stationary crushing equipment for sale has the features of lower purchase cost, large feed particle size, easy maintenance, stable performance and low maintenance cost. 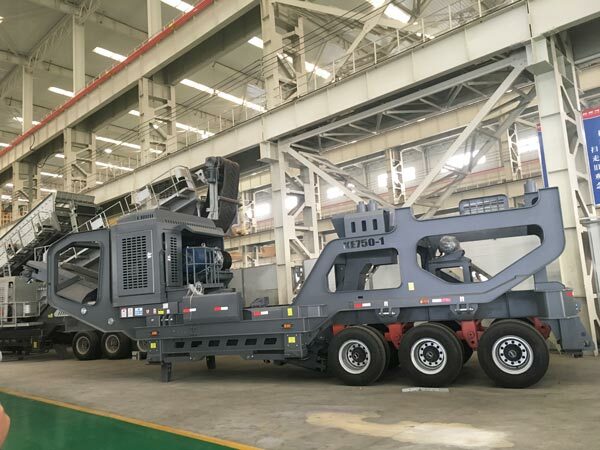 Mobile crushing plant and equipment is with the characteristics of convenient movement, short installation and debugging time and high working efficiency. You can choose suitable type of crushing and mining equipment philippines. If you have any confusion about these two kinds of crushing and screening plant for sale, welcome to consult us now. The crusher plant for sale philippines belongs to large type mechanical equipment. In general, it is made of many different parts. Let’s take stationary crusher machine plant as an example. One complete set of stationary plant crusher includes feeding machine, crusher machine, screening machine, delivery machine, sand washing equipment and dust removal equipment. Among these components, the crusher machine is a very important part for the complete crushing plant for sale. I will introduce the crusher machine briefly. Crushing process can be divided into three stages, coarse crushing, medium crushing and fine crushing. Different stages need to use different crusher machine. Generally, crusher machine includes jaw crusher, cone crusher, impact crusher, gyratory crusher, roll crusher and so on. 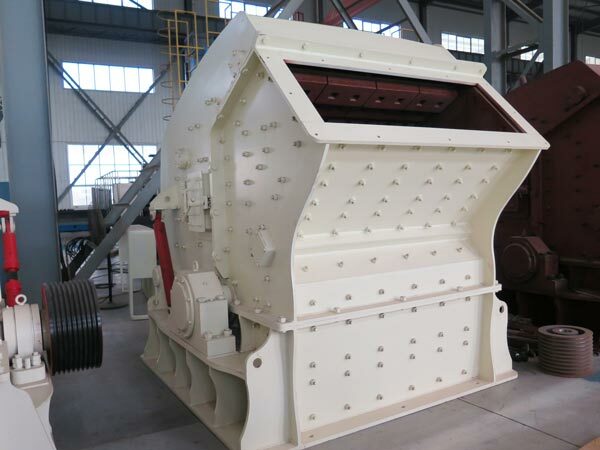 In the stage of coarse crushing, you can use jaw crusher or gyratory crusher; in the stage of medium crushing, you can choose gyratory crusher or cone crusher; in the stage of fine crushing, you can consider the cone crusher or impact crusher. If you are interested in crusher plant for sale philippines, you can contact us to get more information. Working principle of crusher plant for sale is simple, which usually includes three steps. First step is feeding materials. 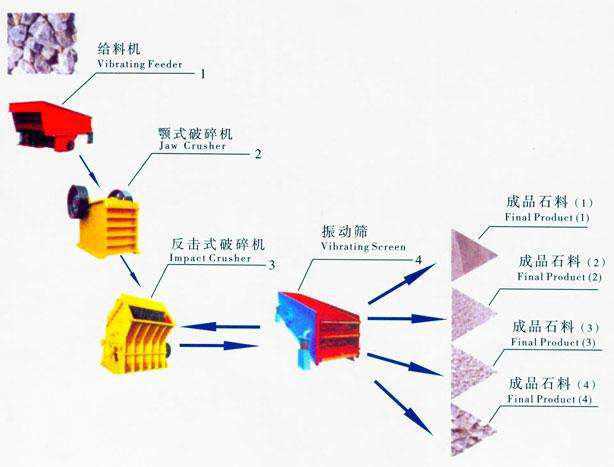 Different materials are transported to crusher machine by vibrating feeder. 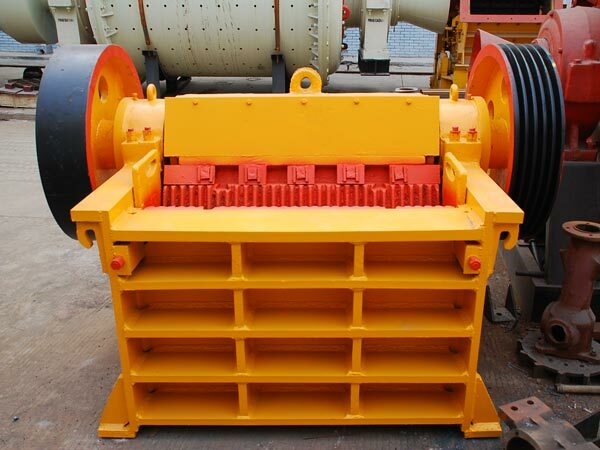 Then the jaw crusher machine will perform coarse crushing and the impact crusher machine will perform fine crushing. During two stage of crushing, the original material will be broken different size of finished products. 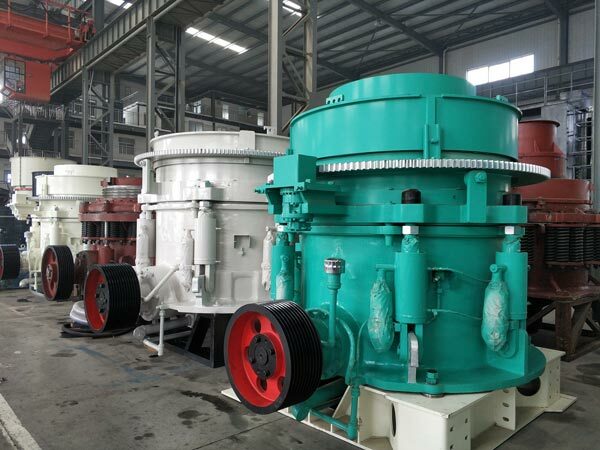 Finally, these finished products is classified according to their size by vibrating screen. At that time, you can get different size of sand and gravel aggregates for your project. Because crusher plant for sale is large equipment, maybe you need more investment cost to invest in this machine. So when you plan to purchase it, you should learn more information about crusher machine for sale. If you can look for a trustworthy crushing plant manufacturer, that is a good choice for you. With rich experience for Philippines market, our Aimix Group is a reputable crushing equipment manufacturer in Philippines. We have professional Philippines Team to serve for you. No matter what problem you have, they all spare no efforts to help you! Trust us and welcome to leave your message to us!